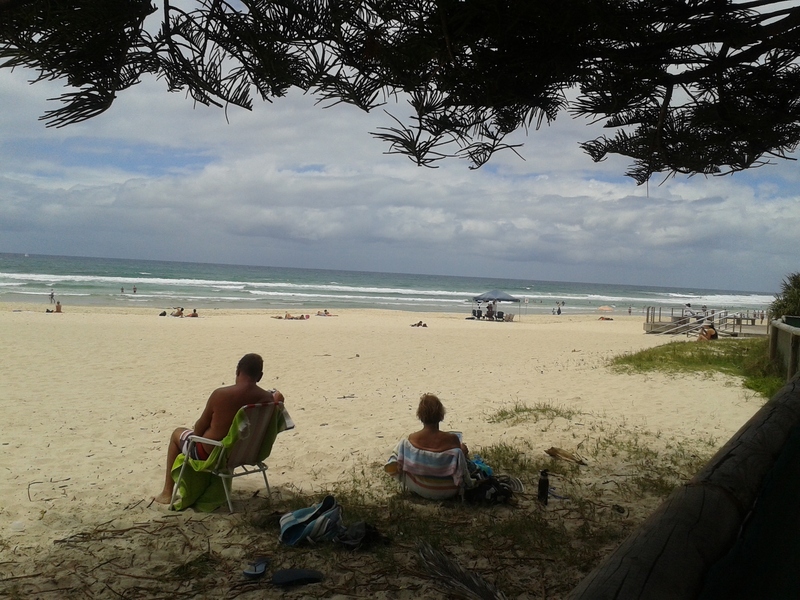 A few weeks ago I decided to go for a drive to the Gold Coast for a change of scenery. 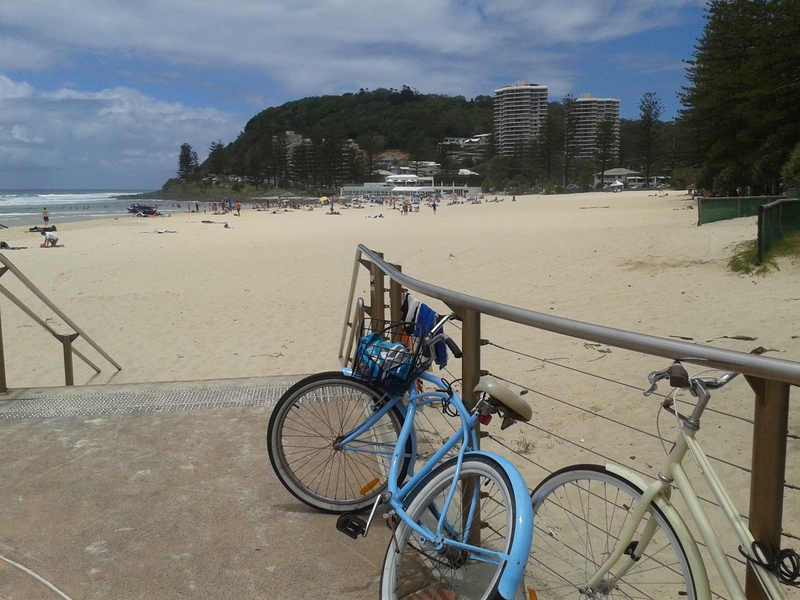 I hadn't been for years and I usually prefer the Sunshine Coast, but thought I'd give it a try. 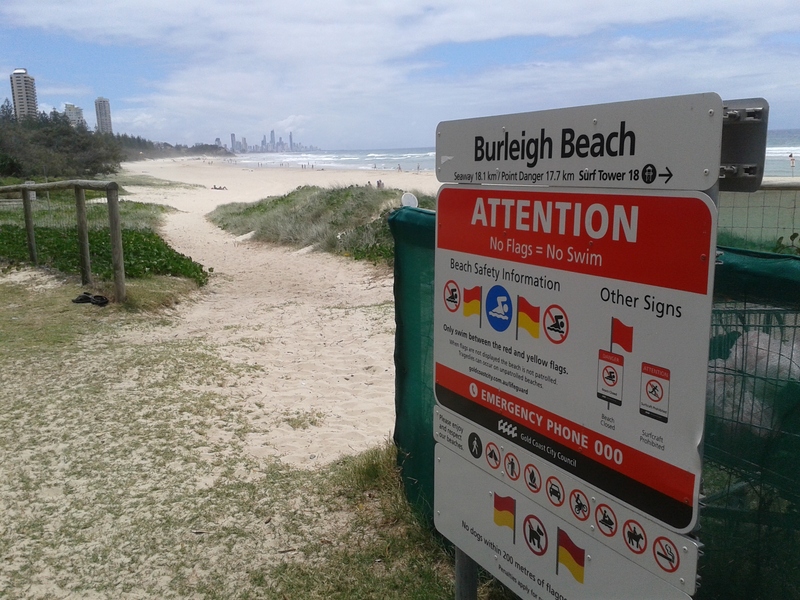 After driving past the new stadium ready for the 2018 Commonwealth Games, I stopped at Burleigh Heads for some lunch near the beach. I went on to Pacific Fair to check out the upgrade to the shopping centre. Lots of new shops to enjoy and stopped at a Caffe Cherri Beans by the canal with Jupiters Casino and the monorail in view. The new trams were across the canal, but I wanted to get on my way. Then on to Surfers Paradise. The new wide boulevard by the beach reminded me of the type you'd see in LA. There were plenty of visitors walking along the way. I liked the old posters of days gone by there too as a salute to yesterday. Anyway, I stopped for a cold drink at one of the cafes and even an ice cream cone before walking back for the drive back to Brisbane. I must say I didn't have any trouble with drive there or back on the highway as it was a weekday and the traffic was reasonable. 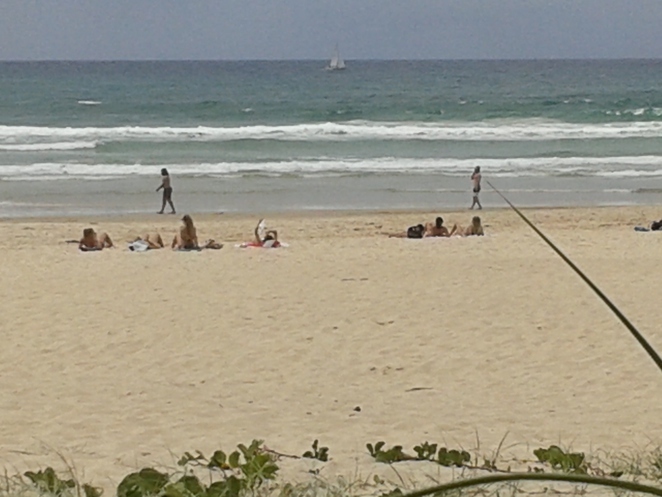 As you may know, there are many more things to see and do on the Gold Coast. Even though it was a bit overcast when I went I really enjoyed my trip.